I've been Out & About discovering items of interest. 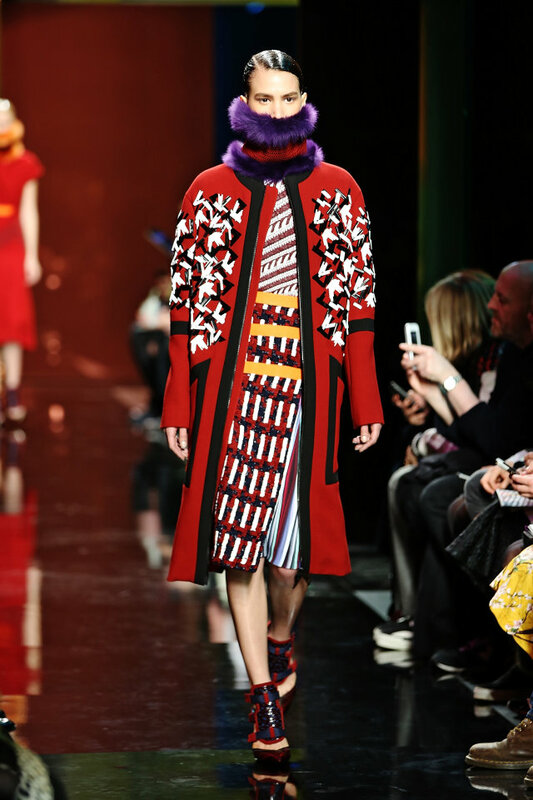 Kenzo opened at H&M Thursday AM with long lines at UK stores. I was online at opening (8:00 AM EST) and after 30 minutes scored two items--sold out after 30 minutes. I bought for the fabric designs; they are extraordinary. And some--like the pink tiger striped boots--are Outrageous. See FB for what I bought. Need a Christmas gift for your Grands? Use quilter's fat quarters that have already coordinated fabric patterns. A tulle under-ruffle and button are the finishing touches. If you add nothing else to your wardrobe, do add some velvet. 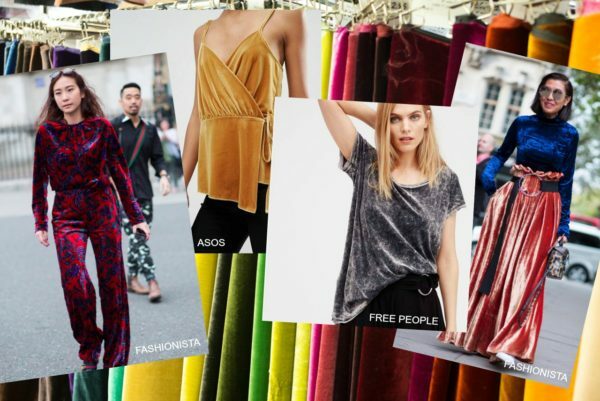 You don't need spendy silk velvet; take a look at velours, panne velvet, velveteen. However, the cost of silk is justified in the luxury. 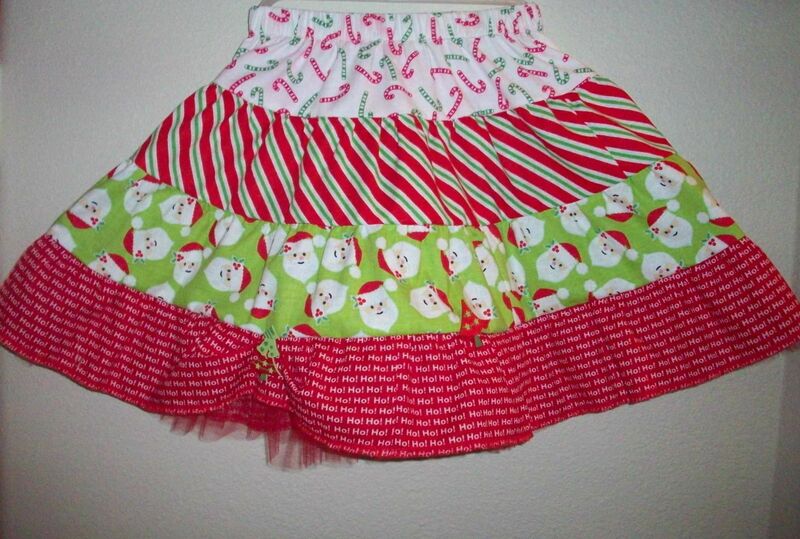 And it can be washed and crinkle pleated. It will last for many seasons. See Marcy Tilton's how-to's courtesy of McCalll's Pattern Company. I learned these techniques from Marcy many years ago and they all hold true. However, she does have a NEW tip to help keep seams together for stitching. 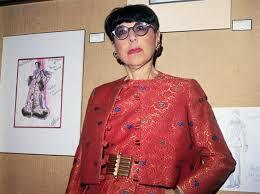 Iconic Hollywood Costume Designer from 1920's till her death in 1981. Her fashion influence lives on. Read all about Edith plus some of her vintage patterns. In 2014, I became enamored with Peter Pilotto when he collaborated with Target for a sold out designer collection. His fabric design combos are remarkable. The collection is inspiration for your own Print Possibilities, which just happens to be the title of a Kenneth D King article in the December 2016 issue of Threads. 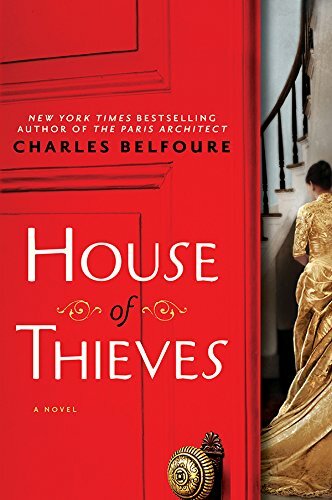 Am an historical novel aficiando and House of Thieves by Charles Belfoure meets all my requirements. Set in 1886 NYC, lots of name dropping, and an inside look at gangs, high-society, museums and mansions. The author and his main character are both Architects--how convenient.